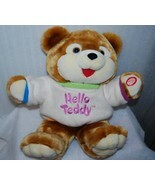 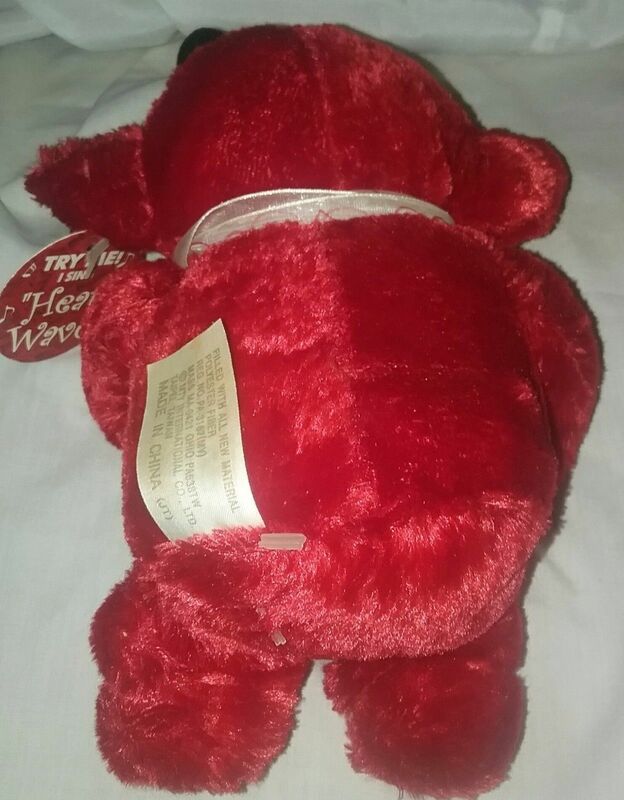 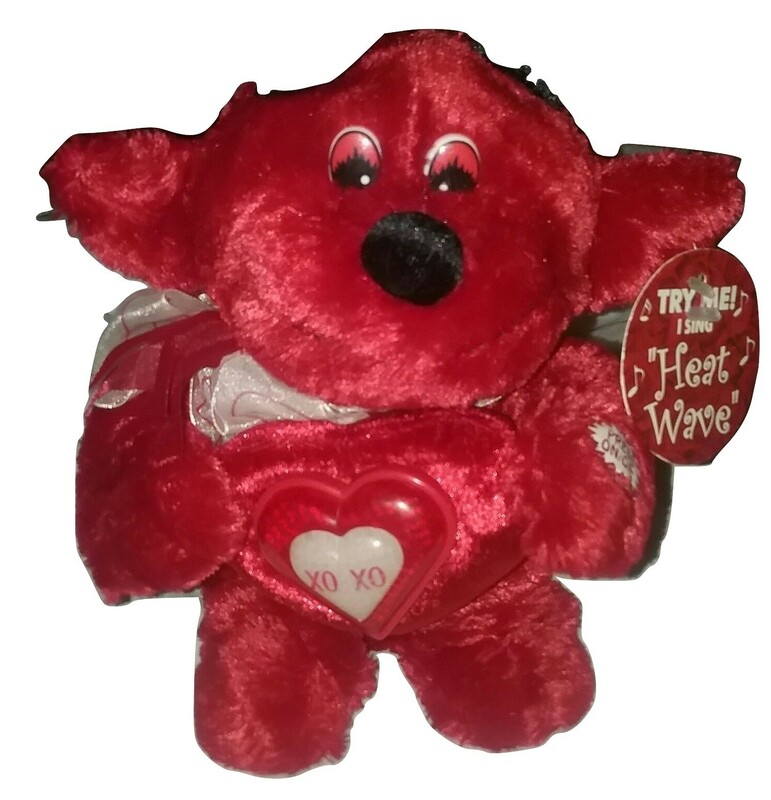 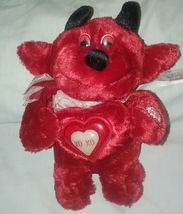 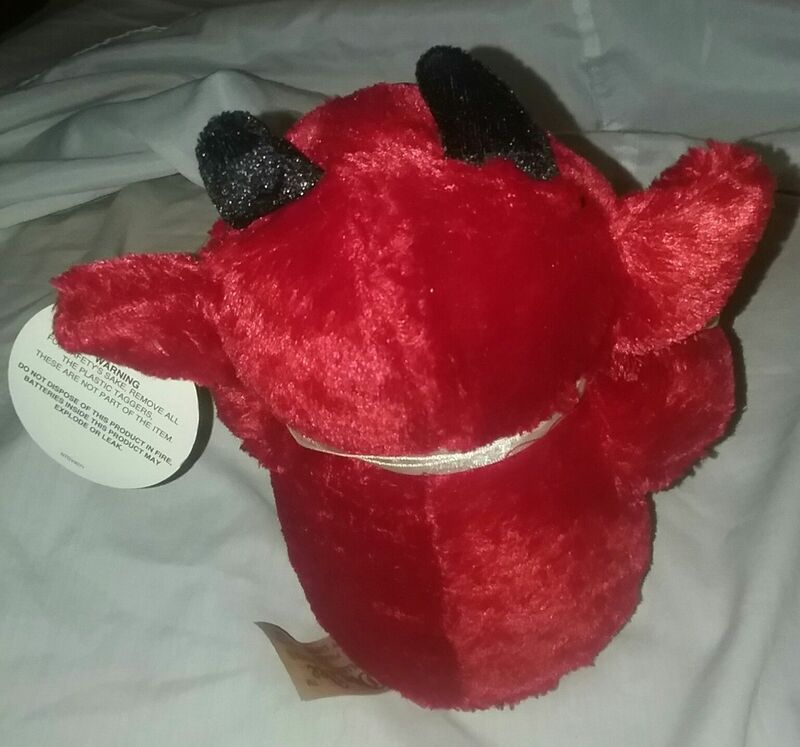 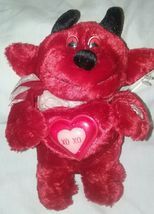 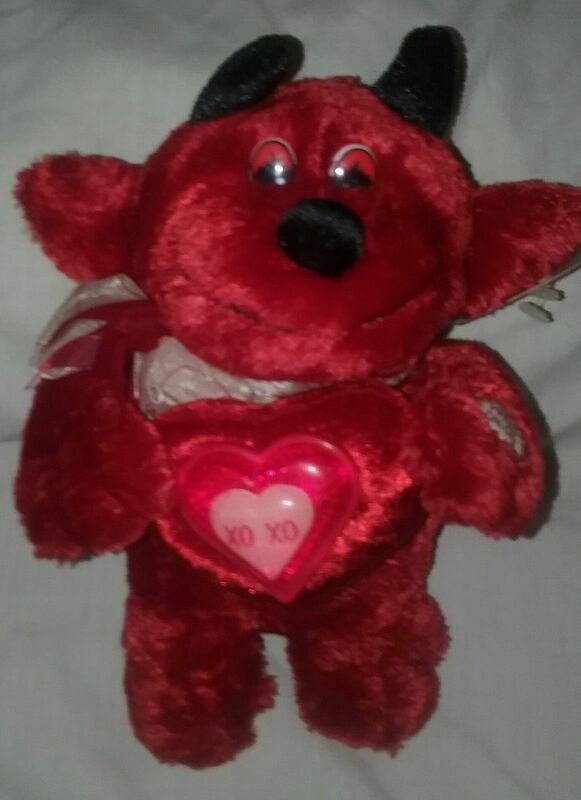 Dan Dee Red Devil Plush Toy Dances Sings Song "Heat Wave " Valentine Gift and any Special Occasions. 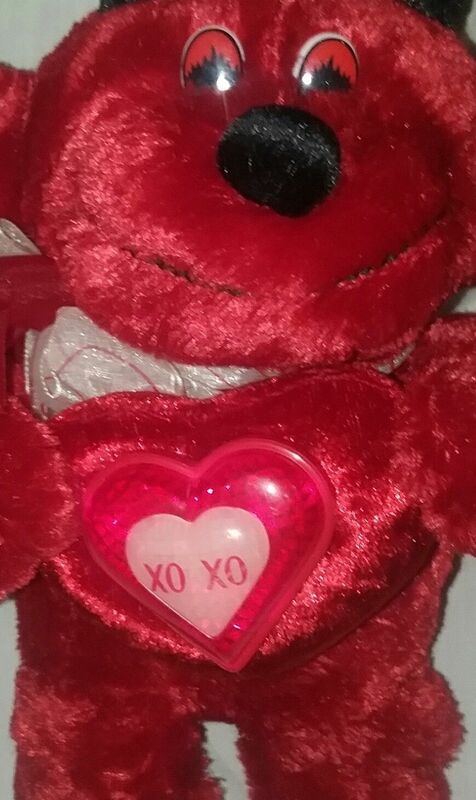 Thank you for looking at my listing and feel free to ask questions Check out My other Plush Stuffed Animals More coming Soon. Shipping within 1-3 Business Days Only Accept PayPal.